Eden Lee is married to Ryan Lee and is the mother of 3 boys. Eden runs a very successful blog where she posts about many subjects. She and Ryan got married in 2013 and the blog started a year later. She has been able to grow her blog because of time and patience, and the dedication of her avid readers. Eden says this about herself, “I have an undeniable sweet tooth… I love all things blue.. and I can jump ridiculously high!” She looks for the good in every day even when it may seem hard or even impossible. Ryan and Eden met in high school when they were just 15 years old. They fell in love right away and were inseparable from that moment. When Ryan turned 19, he left to serve a 2-year mission in Ventura, California, while Eden stayed in Utah. They faithfully wrote every week for those 2 years. While Ryan was gone, Eden went to a few semesters at Utah State University, then went to Uganda, Africa, to teach English for 6 months. 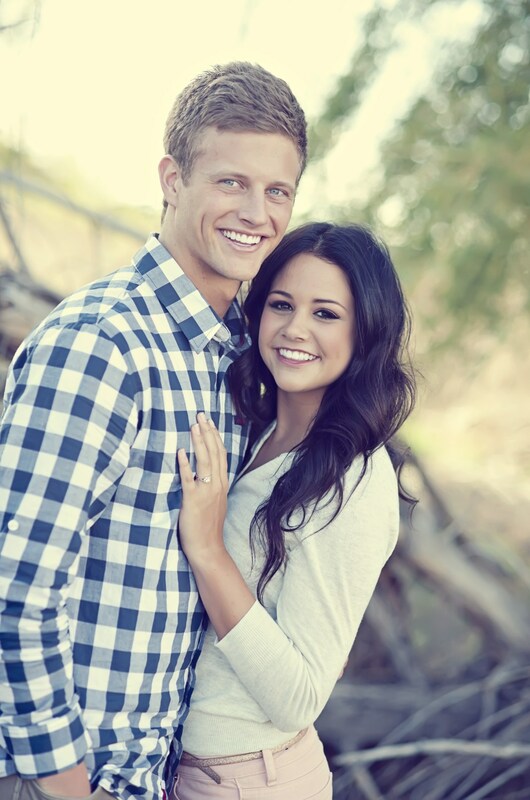 Ryan got home at the beginning of 2012 and 5 months later they were married in the Salt Lake Temple. A year later they had their first child and Eden started the blog. 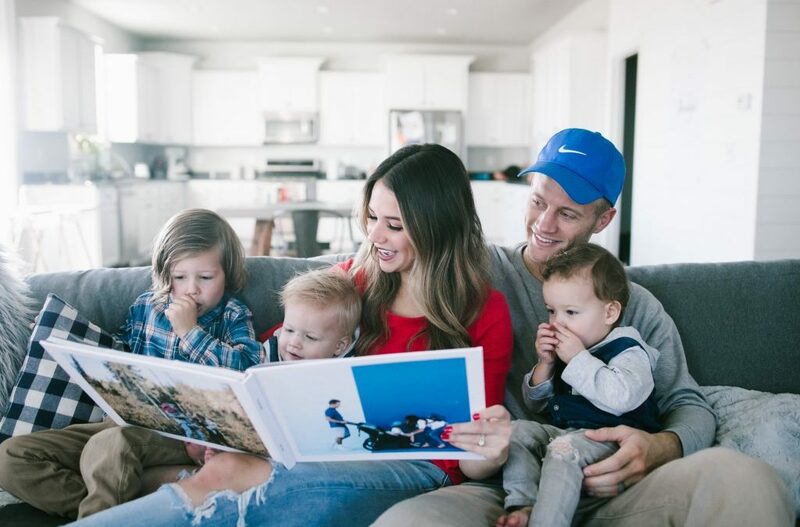 She says the purpose of the blog is to record all of the good things that happen in their days and so they can keep their families updated on their lives. Eden’s blog talks about four main things, Lifestyle, Fashion, Travel, and Party. 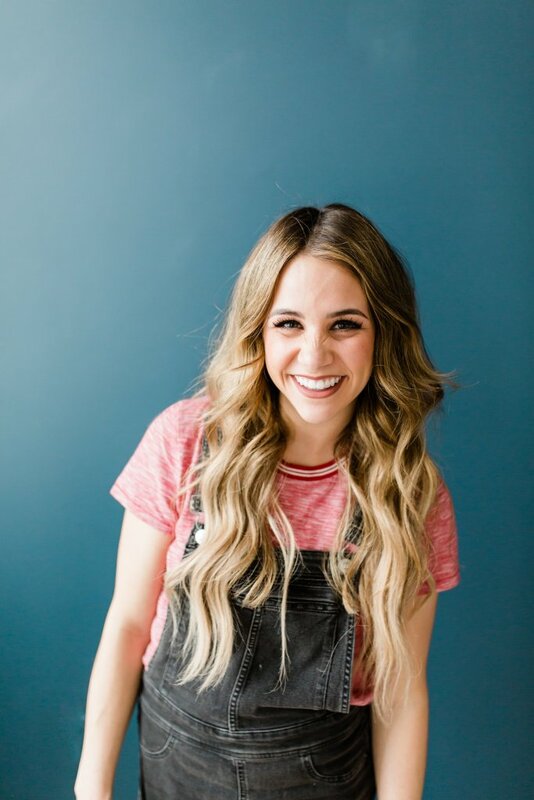 She has partnered with many different companies to help them promote their products like Old Navy, Raw Sugar, Bubbies Mocha Ice Cream, and more. She has been able to use her blog and her Instagram account to make a name for herself and expand her business. Now she does more than just blog and uses her talent in graphic design to create prints for people. She calls it PDF Subscription. It is a service where people pay $2 a month to receive an original Eden Lee design PDF file that can be printed and framed or used as a phone background, the possibilities are endless. The files are anything from Holiday decorations to inspirational quotes, or just a fun graphic. Eden has over 20 thousand followers on Instagram and uses this fame to spread good and increase positivity throughout the world.